I set this goal one day after reading a blog post about life goals. The term “bucket list” seemed too dark. I liked the positive vibes and came up with a 50 state travel goal. Alaska, by far, was the most interesting. I’m not an outdoorsy person, but it was just breath-taking. The bald eagles! Wow! We were in Juneau and they were everywhere. Also, if you ever do get a chance to go to the Last Frontier, I highly recommend that you go during the summer solstice and prepare to have your mind blown. We were in Anchorage and it was 10:00 PM…the sun was shining…BRIGHTLY. Seriously. I looked more like early evening than two hours to midnight. I’ve been to each of the original 13 colonies…except the Carolinas and Georgia. Most of what I have yet to visit is in the southern part of the United States. I don’t count staying a few hours in an airport as visiting said state. Overnight? Yes. Driving through? Yes. A three hour layover? No. The worst state I’ve visited…thus far…was Wyoming. My husband and I were driving from California to Minnesota and were stuck there for three days due to a lovely spring snowstorm that had Interstate 80 in its icy grip. However, much of this country is beautiful in its own way. Yes, even the seemingly dry, desolation of Nevada was an interesting sight to see. 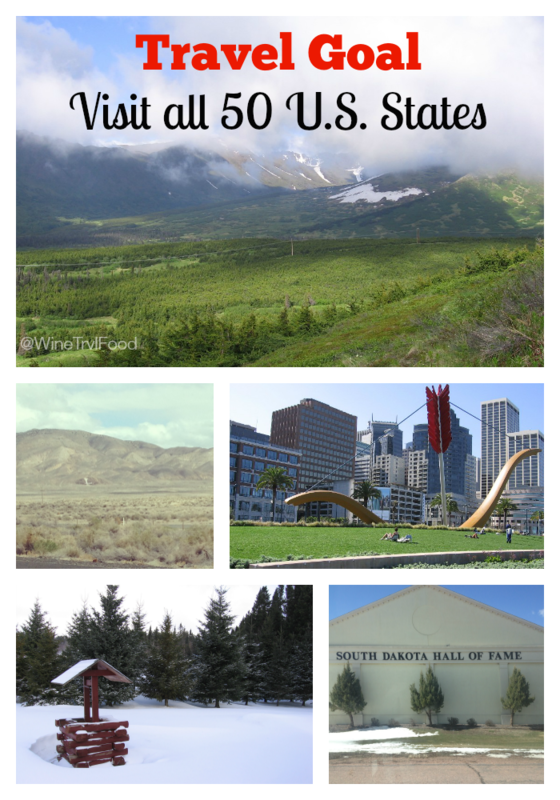 How many states have you visited? Do you have any travel goals?